My name is Stacy. 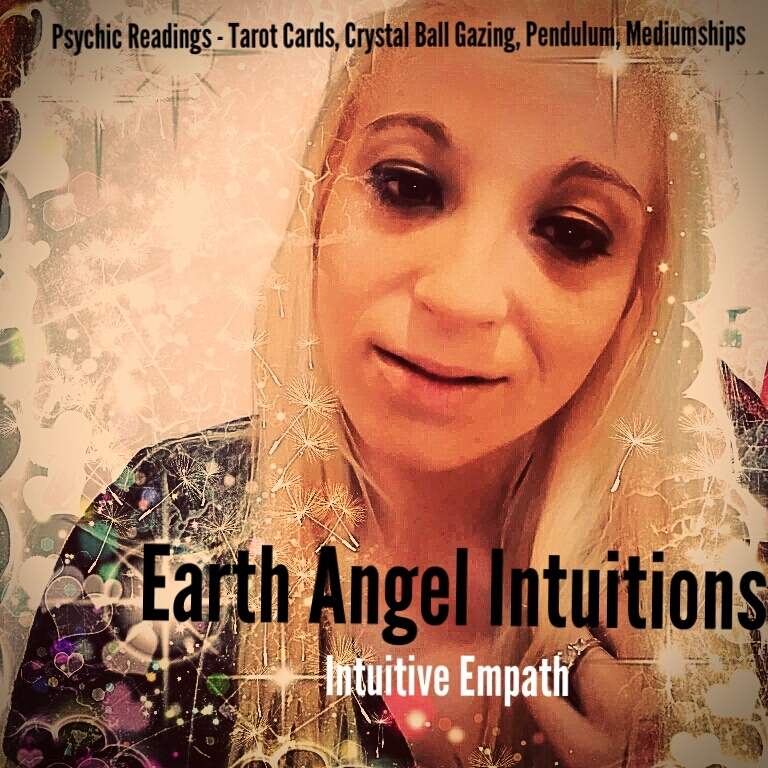 I am an empath who’s gifts include, clairvoyance, telepathy, scrying, crystal ball gazing, pendulum, automatic writing, mediumship, spellcasting, and I specialize in tarot reading. Thanks for taking the 1st step towards your truth and destiny! 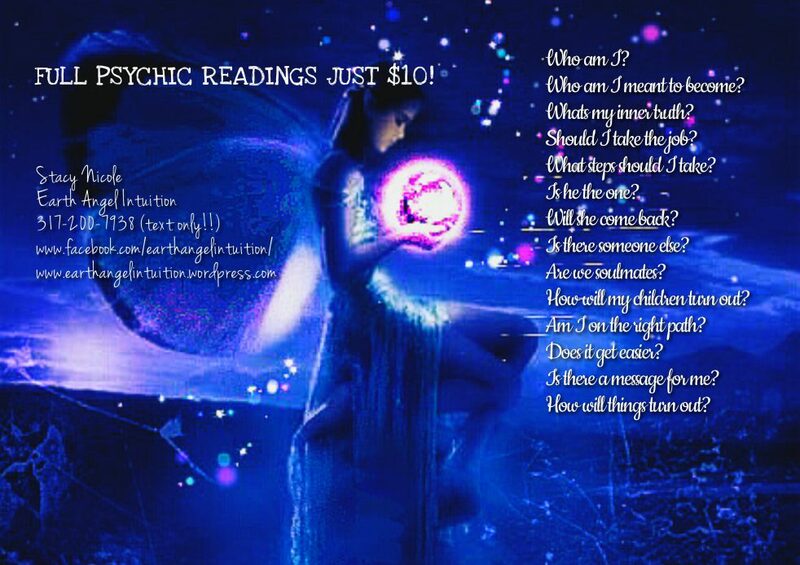 Please allow me to enter and glimpse into your life in order to enrich it through divine intuition, trusted guidance, advice, and manifesting blessings! Do you dare to believe in magic?